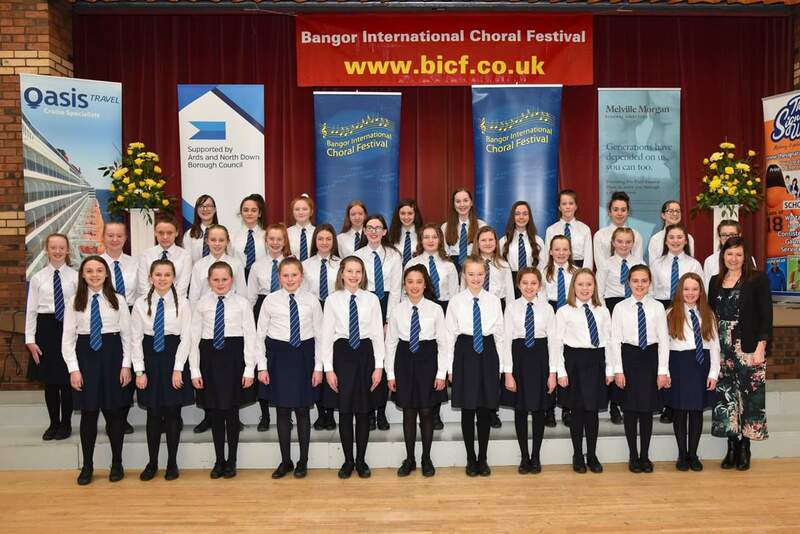 Glenlola Collegiate Chamber Choirs gave outstanding performances at Bangor International Choral Festival this week. The Junior Chamber Choir were winners in the Under 15 Class. Lucy Crutchley Year 9 received the award on behalf of the Choir The Senior Chamber Choir were joint runners-up in the Grammar Schools class. Well done girls!